At Troy’s Painting Services, our mission is to provide customers in the Houston area with dependable commercial and residential painting and superior customer service. We use high-quality supplies and pay attention to detail, to ensure that you are completely satisfied with our work. Our Houston painting contractors provide an outstanding experience for each and every customer, every single time. Our skilled team paints with precision and never leaves a mess. They work well together and are always polite and punctual. Our painting contractors work with clients in Houston to create a schedule that works for both parties. Rest assured, we take care of your property like we would our own. We offer our Houston commercial and residential painting services for interior and exterior jobs, for buildings of any shape and size. We proudly offer a stunning collection of colors and shades, allowing you to create the custom hues you desire. We also offer a variety of stains, including solid and semi-transparent, to bring your vibrant new paint color to life. 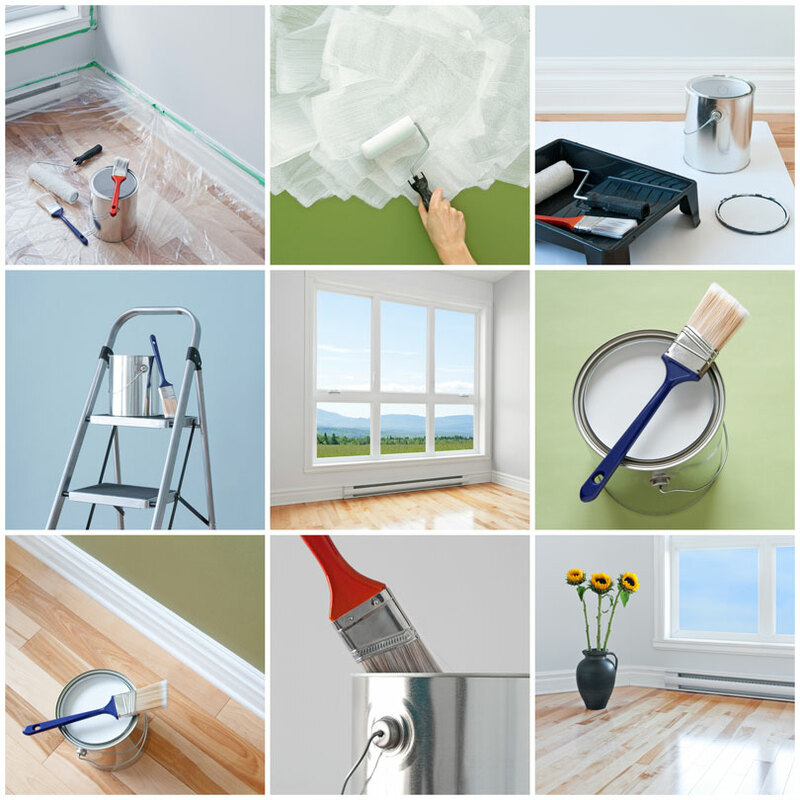 We take pride in providing superior painting services to homes throughout Houston. By using high-quality paints and products and paying attention to detail, we ensure that you are receiving the best service in the industry. Your property is an important investment and when you hire Troy’s painting contractors in Houston, you can be sure you are receiving excellent quality and service. Troy’s Commercial and Residential Painting in Houston can handle all the preparation and painting needs of your home. Our team of professional painters is diligent, experienced, and dependable, so you can rest assured that they can handle any type of project. 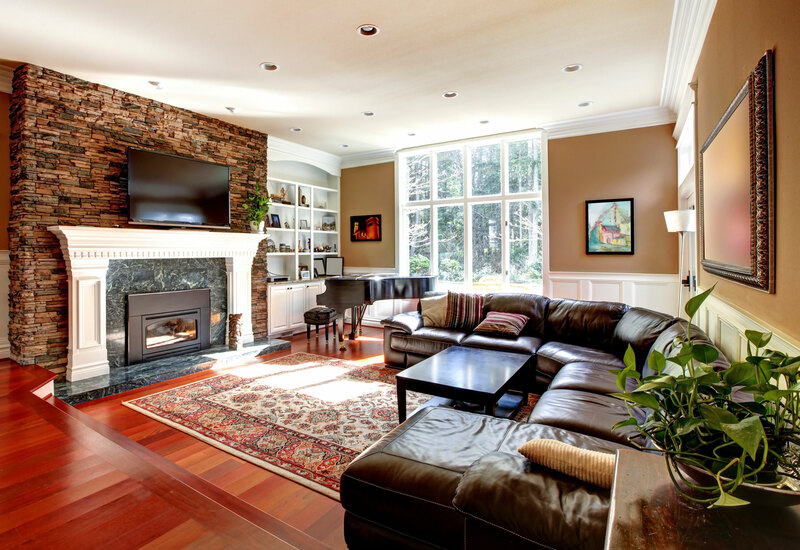 From working with homeowners, property managers, general contractors, and designers, we have learned to appreciate and share each client’s vision, and we will work hard to produce the results you want. We provide commercial and residential painting in Houston and the cities of Conroe, The Woodlands, Tomball, Spring, Cypress, Jersey Village, Katy, Sugarland, Magnolia, and Humble. Our business is rooted in a set of core values centered on local sustainability and offering maximum value to our clients by doing the job right the first time. We believe that high quality workmanship is worth the investment. Anything short of top-quality service is no service at all.